ARE YOU THIRSTY FOR ADVENTURE? Do You Need a Splash of Freedom + a Shot of Inspiration? ADVENTURE CAMP kicks off with an all-day equus coaching workshop led by KOELLE SIMPSON at the magical NORTH STAR RANCH. 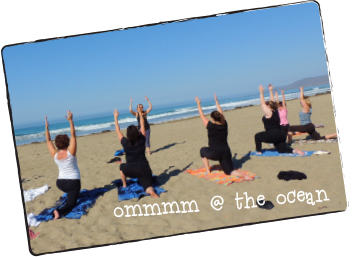 Then we pile on some bold coaching, hiking and beach yoga. 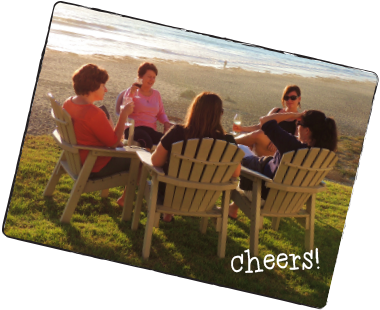 We add a healthy dose of wine, dolphins and irreverent laughter – to bring you an intimate + AMPED-UP CAMP! This damn camp is all about trying new things. 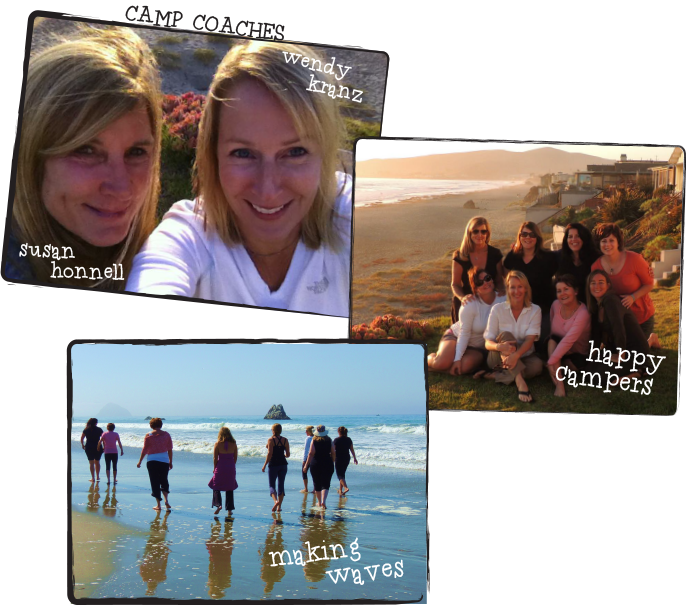 If you’re feeling stuck and want to learn how to make kickass things happen in your life, check out the CAMP PROGRAM. We will come ready to COACH, help CLEAR the obstacles holding you back — and unleash your SUPERPOWERS! We have pulled together our favorite tools and adventures so you can lead your life with purpose, authenticity and courage. 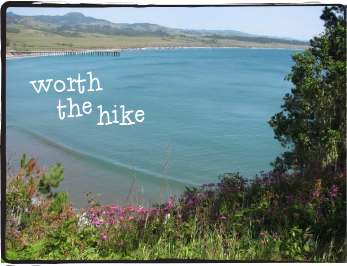 Travel to San Luis Obispo, CA (known as SLO for its laidback vibe) …and head to the beach! 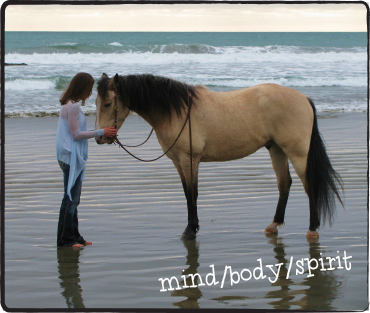 Equus coaching is an experiential, mind/body/spirit form of learning that helps you to increase self-awareness, move past roadblocks and gain powerful tools for change – no matter what you’re going through. Horses intuit our emotional states and respond accordingly. And this is where we learn the most valuable lesson – by changing ourselves, the world around us changes. Once you’ve experienced true leadership, you can stop talking about what you want to do and start DOING IT. You’ll have the opportunity to discover more about yourself in one day than in months of soul searching through other methods. 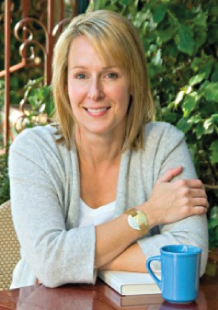 You can read Martha Beck’s article about Koelle in O Magazine. No horse experience is needed. You will not be riding; all activities take place on the ground. After the workshop, you’ll have time for a meditative walk through the enchanted labyrinth at North Star Ranch. 6:30p Hosted dinner at Novo — in the heart of San Luis Obispo. We’ll relax creekside and enjoy global cuisine and fresh flavors from the Central Coast. 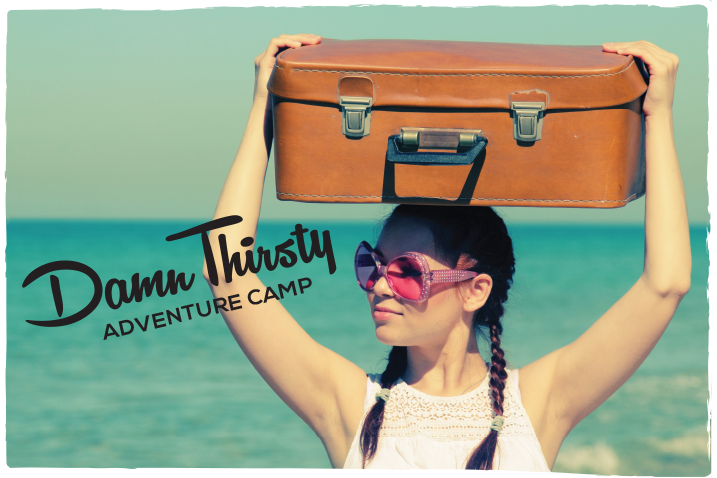 If you’re THIRSTY for adventure and ready for wild + wonderful transformations – come CAMP IT UP with us!! We recommend booking a room at Shoreline Inn — it’s right on the beach! Other options are On the Beach Bed & Breakfast and Seaside Motel. More to choose from here! All accommodations are within walking distance of the Damn Thirsty Beach House. Camp cost does not include airfare, hotel or transportation to and from the airport. If you must surrender your camp spot, please do so before August 15 and we will refund 50% of your payment. Refunds will not be given after August 15; however, you may sell your spot to someone else.